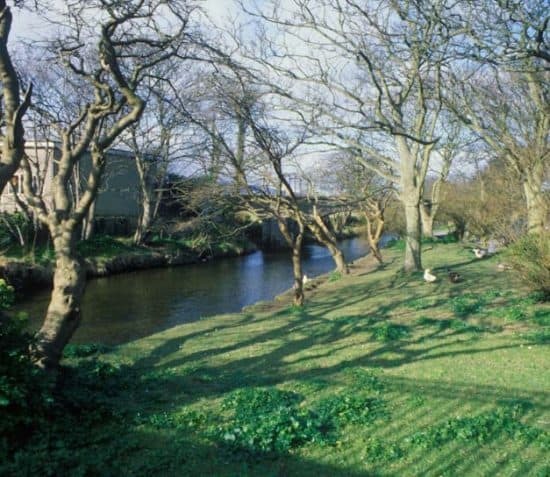 Lower Silverdale Glen is a pleasant woodland walk from the medieval Monks Bridge in Ballasalla near Rushen Abbey, to the old Creg Mill. 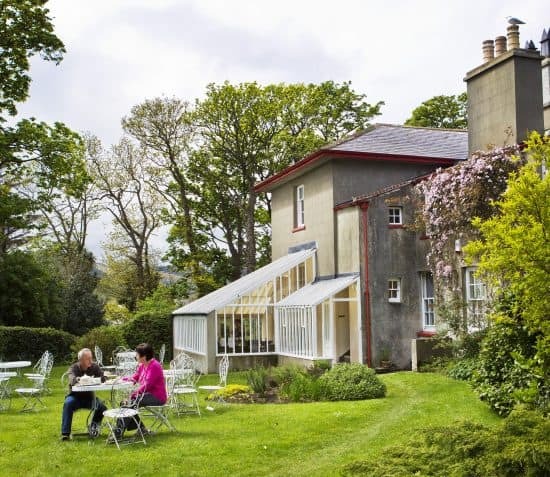 This Manx glen has Victorian tree and pleasure garden plantings as well as wild woodland flowers like Bluebells, Wood Sorrel and Primroses. 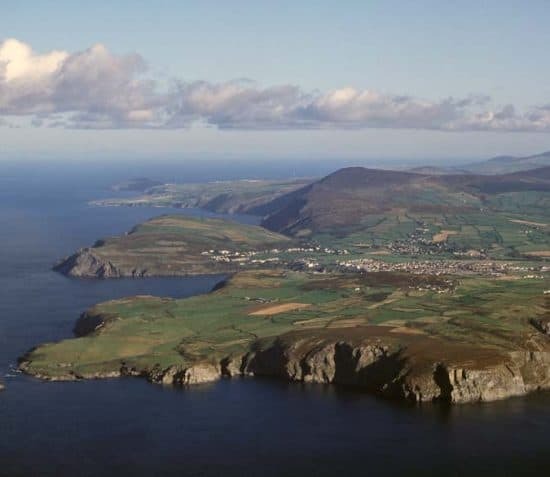 Click here to see the lands cared for by Manx National Heritage. 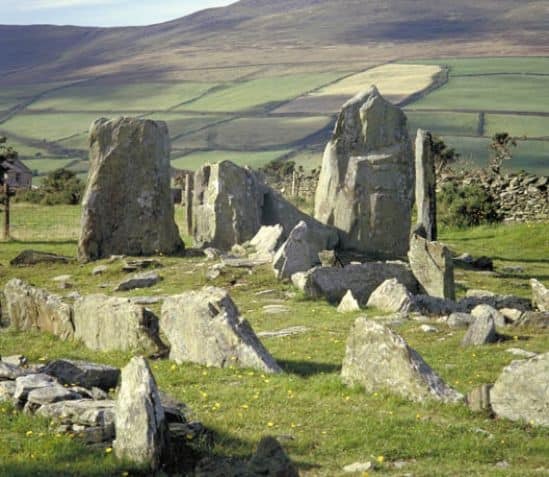 Next to Rushen Abbey in Ballasalla on the banks of the Silverburn River. 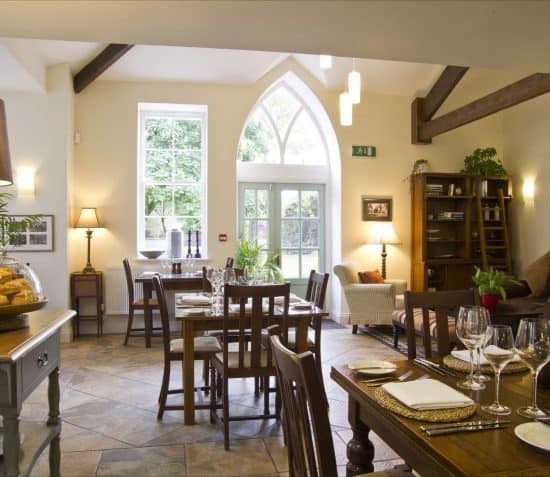 This stunning restaurant has quickly established itself as one of the best eating experiences on the Island. 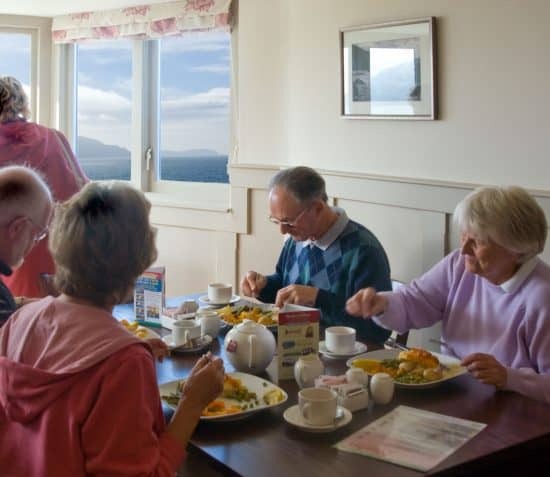 In the heart of Cregneash, the Creg Y Shee offers home-made broth, soups and freshly prepared salads. 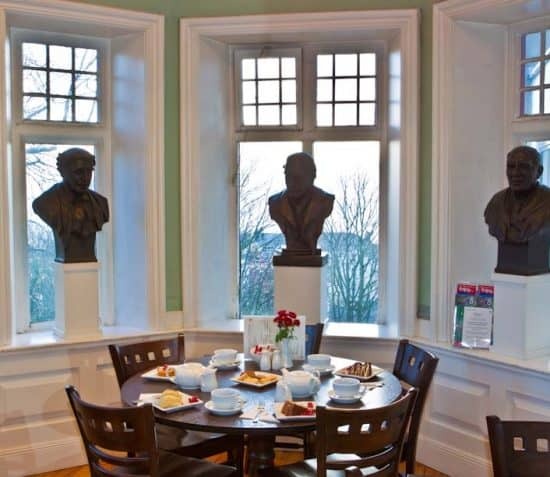 Afternoon tea with scones and a selection of cakes including traditional Manx Bonnag. 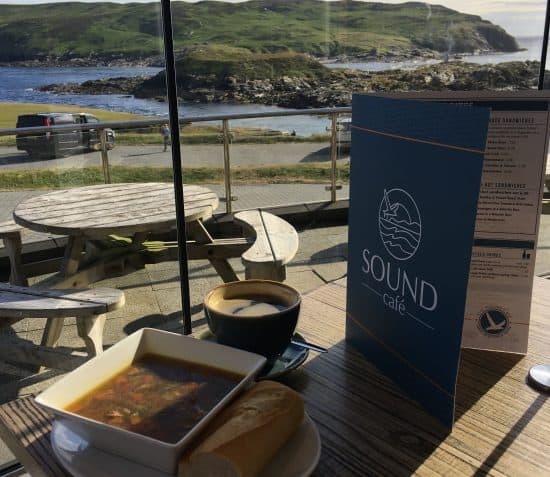 The Sound Café has floor to ceiling windows providing uninterrupted views of the Calf of Man and the Sound. 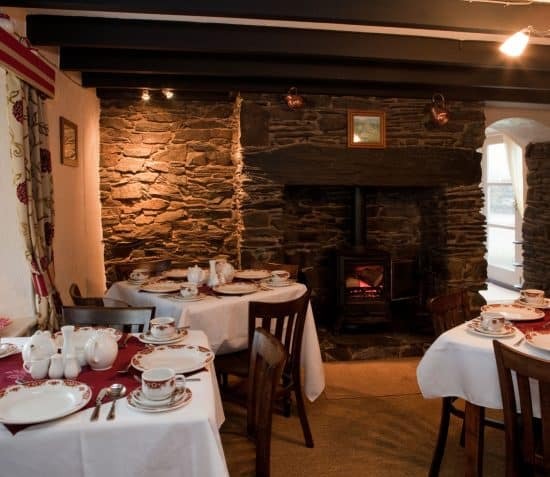 A spectacular spot to enjoy morning coffee, afternoon tea and local Manx dishes. 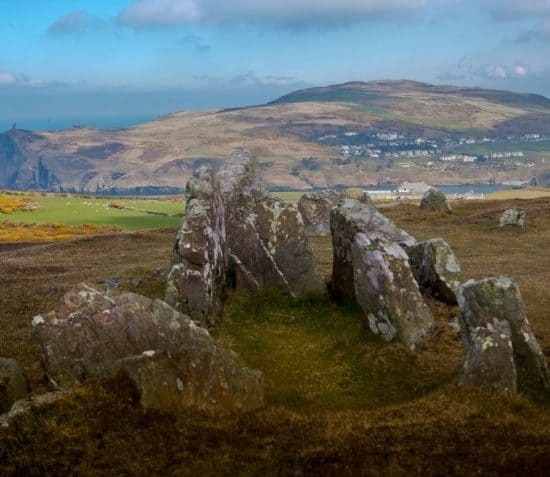 A Neolithic passage grave with 6 pairs of burial chambers arranged in a circle have been discovered on Meayll Hill near Cregneash there is also evidence of occupation from the Neolithic to Medieval times. 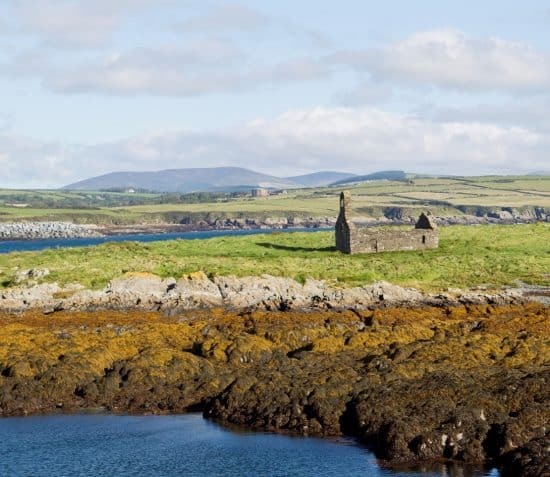 At the entrance of Derbyhaven Bay is St. Michael’s Isle, a rocky island from the Mesolithic period. 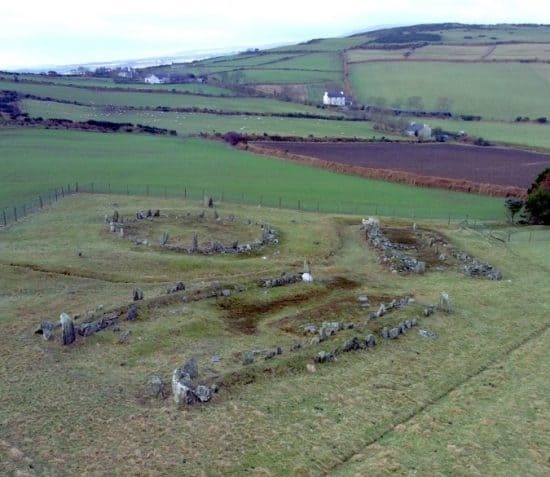 The countryside looking over Glen Vine contains an example of an abandoned farmstead comprising of, an Iron Age round house, two Norse long houses, Iron Age buildings and Viking styles that were used together and survive today.